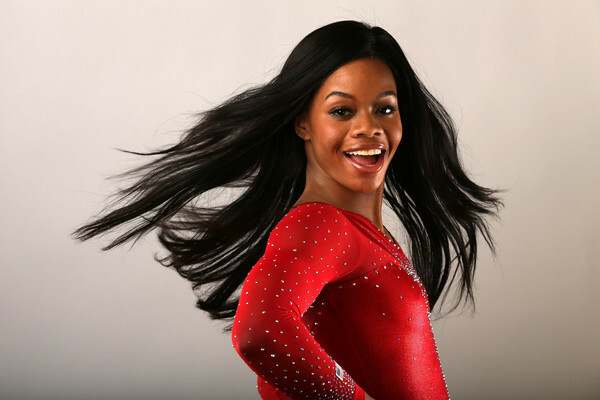 *Artistic gymnast Gabby Douglas made history at the 2012 London Summer Olympics where she won gold medals in both the team and individual all-around competitions. Douglas debuted her new realty series on Oxygen Wednesday night titled “Douglas Family Gold,” which features matriarch Natalie Hawkins, sisters Arielle “Arie” Hawkins, Joyelle “Joy” Douglas, brother, Johnathan Douglas and grandmother Miss Carolyn, and chronicles their journey and sacrifices as Gabby heads back to the Olympic Games and attempts a history-making performance. 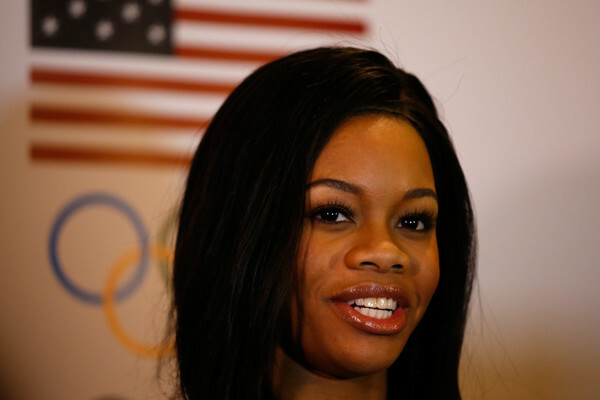 Gabby’s reason for pursing back-to-back gold is because she “Loves a challenge” and “felt like after 2012, even though I won two gold medals there was still more that I wanted to do,” she said during a recent Q&A. In the first episode of “Douglas Family Gold,” Douglas is faced with the obstacle of making the national team … again. Yes, even champions have to try out if they want a shot at competing in Rio. Spoiler alert: Gabby nailed it. However, she confesses that it took her oldest sister Arielle Hawkins to convince her and her mother to allow a camera crew to film her training. “She actually was the one that pitched the idea and I was a little bit hesitant because my main focus was Rio, and obviously it still is. So I didn’t want the cameras in the gym distracting me while I was training and for the most part, everyone at Oxygen was very respectful and they were like, “Hey we don’t want to get your mind off Rio either.” So we all came together and figured out a plan and it worked out and then I agreed,” Douglas explained. Natalie says the role of “momager” and mother has “enriched” her relationship with Gabby. “My mom is just such a powerful and inspirational woman and she’s definitely helped me throughout my journey. 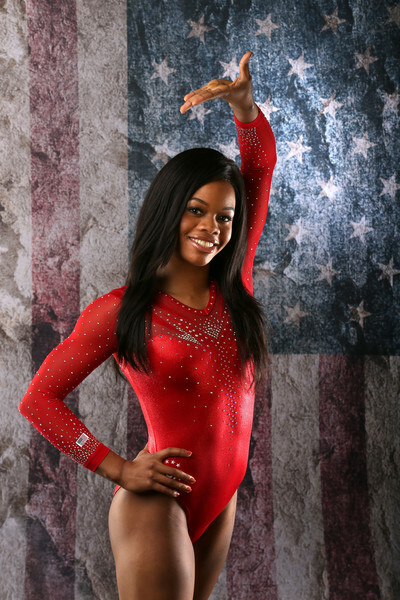 I would not be where I am today without her because she’s taught me to always keep fighting in life,” Gabby added. So what has life been like for Ms. Douglas since her 2012 Olympic Gold win? Gabby explained to EUR/Electronic Urban Report that her family wanted to put a bit of “inspiration” on television, and she hopes that it resonates with viewers. The 20-year-old athletic superstar spends 30 hours a week in the gym training, and such dedication not only keeps her physically fit, but mentally sharp and confident as well. Douglas told us that she’s not fazed by the pressures that many young women feel trying to live up to the standard of beauty in this selfie-obsessed age that we live in. “Social media nowadays has this standard where you have to look a certain way. And for me, I don’t feel pressured about like, you know, posting or being a certain way.” The Virginia Beach native offered a bit of advice to young women struggling with identity and self-acceptance issues.